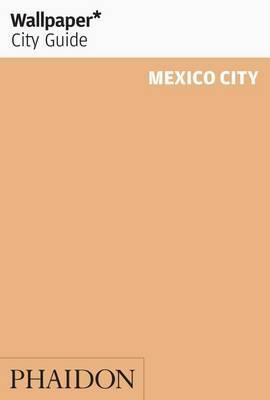 Mexico City in the Wallpaper* City Guide series, published by Phaidon and encompassing a collection of pocket-size guides dedicated to the best design elements in major cities. Compiled by experts at the Wallpaper* magazine, the guides are widely recognized for appealing to design-conscious travellers and are aimed at those interested in art, design and architecture. Each guide identifies the best bars, restaurants, hotels, places to shop, leisure activities and excursions with a unique emphasis on the finest examples of unusual architecture and design. Each Wallpaper* City Guide has the same layout, with separate tabs allowing readers and travellers to access individual sections easily. The tabs consist of Landmarks, Hotels, 24 Hours, Urban Life, Architour, Shopping, Sports and Escapes. High quality colour photographs appear alongside brief descriptions of each hotel, bar or attraction, highlighting distinctive and unusual styles of architecture and design. 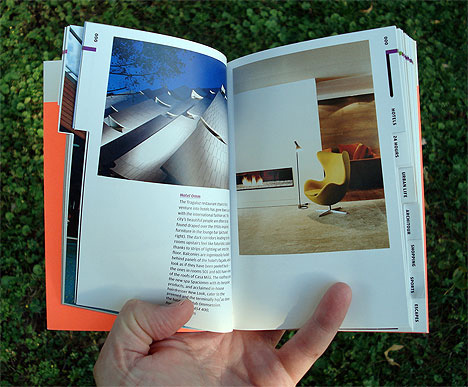 Extra pages are provided at the back of each guide, allowing readers to record their own notes and sketches.